Our range of floral mugs are designed for the any occasion. 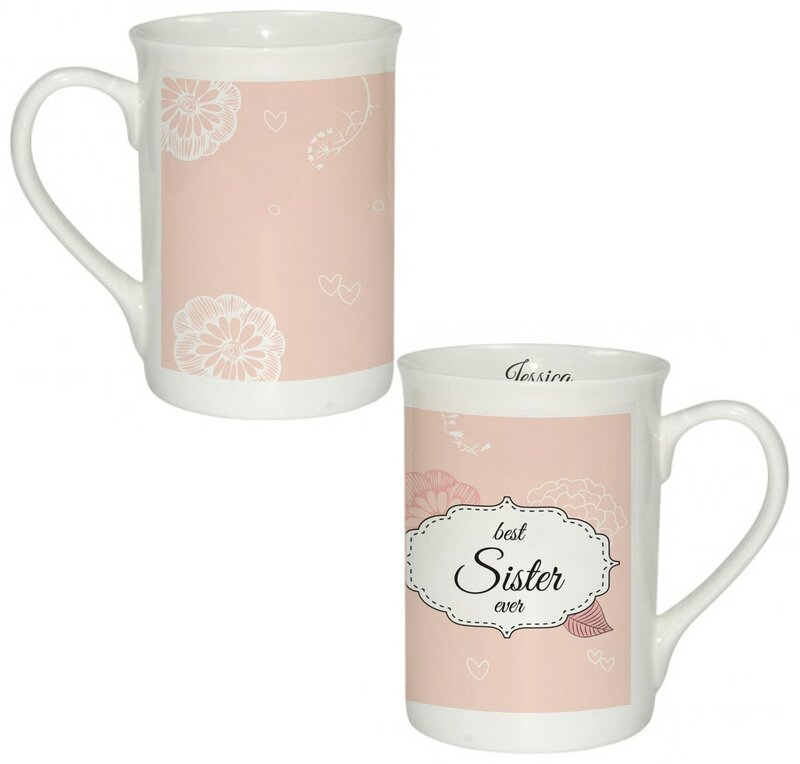 The colourful floral design on this 10oz ceramic mug is wrapped around the mug and personalised on the inside rim. Our range of Tea Lovers' mugs are designed for the serious tea drinker. Our range of best ever mugs are designed for the any occasion. The colourful floral design on this bone china mug is wrapped around the mug and personalised on the inside rim. Looking for an end of term gift or a gift for Christmas? Look no further; this colourful 11oz mug will make any teacher smile. This truly stunning gift is sure to raise a smile as the recipient sees their personalisation on the Southampton Best Mum Ever Mug. This truly stunning gift is sure to raise a smile as the recipient sees their personalisation on the Reading Best Mum Ever Mug. This truly stunning gift is sure to raise a smile as the recipient sees their personalisation on the Watford Best Mum Ever Mug.